Showing results by author "Rosalie Knecht"
New York City, 1962. 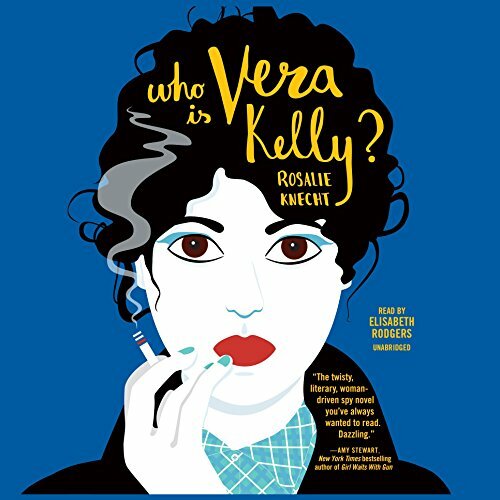 Vera Kelly is struggling to make rent and blend into the underground gay scene in Greenwich Village. She's working night shifts at a radio station when her quick wits, sharp tongue, and technical skills get her noticed by a recruiter for the CIA. Next thing she knows she's in Argentina, tasked with wiretapping a congressman and infiltrating a group of student activists in Buenos Aires. When a betrayal leaves her stranded in the wake of a coup, Vera learns the Cold War makes for strange and unexpected bedfellows. In the heat of a stifling summer in her 16th year, Livy Marko spends her days in the Rust Belt town of Lomath, Pennsylvania, babysitting, hanging out with her best friend, Nelson, and waiting for a bigger life to begin. These simple routines are disrupted when the electricity is cut off and the bridges are closed by a horde of police and FBI agents. 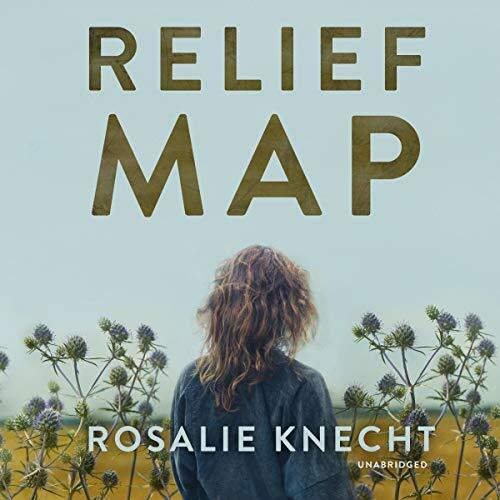 On the run from an extradition order, a fugitive from the Republic of Georgia has taken refuge in nearby hills, and no one is able to leave or enter Lomath until he is found.